Jan and her family have lived in Coos County since 1993 and has been in real estate since 2005. Jan has been a principal broker since 2010, and opened the RE/MAX office in 2013. Jan earned her MBA from Portland State University and has taken over 1200 hours of training and education courses. 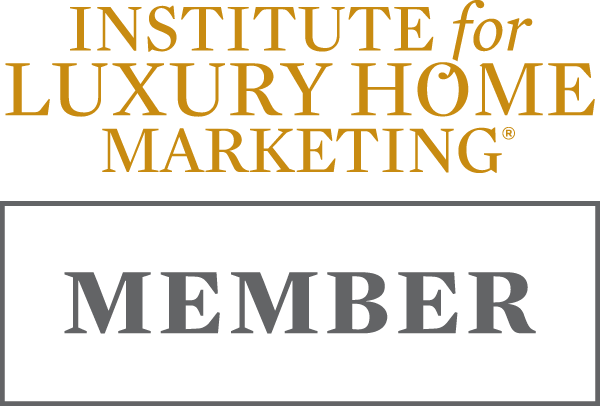 She has over 30 years of marketing experience and multiple real estate industries’ special designations. She is committed to lifelong learning, research, and planning to help meet the needs of her clients. 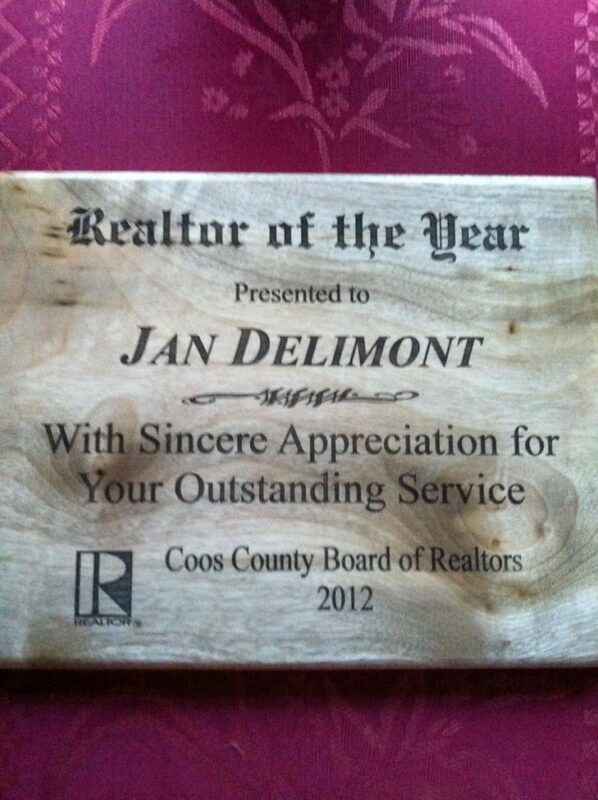 In 2012, Jan was voted Realtor of the Year by the Coos County Board of Realtors. She is a very active member of the Board and her community. In addition, she has received numerous awards and recognition from community leaders. 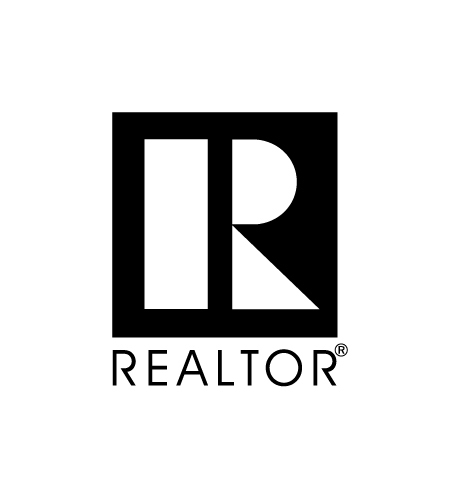 In both 2012 and 2014, Jan was named the Best Realtor of the South Coast by readers of The World, Bandon’s Western World and Reedsport’s The Umpqua Post. She gives back to the community through active memberships in Rotary, Zonta, the Coos Art Museum Board and The Nurturing Community Group, as well as Leadership Coos, a program sponsored by the Chamber of Commerce. One of Jan’s goals for the office’s first year was to “become a household name in the Coos County area, establishing ourselves as a valued member of the area communities as well as the real estate community.” This was rewarded in a big way when she received the prestigious 100% Club Award at the National Convention in Las Vegas. This award was presented to her by Dave Linger, Owner of RE/MAX, for the first year of operation. Jan’s immediate family consists of husband Bill, who is presently managing his own forest after many years in the industry; Son Marshall, who attended local schools and is following in his father’s footsteps, managing the Molalla District for Pope & Talbot; Daughter Nicole, who also grew up here and went on to obtain degrees in both nursing and nutrition, and is currently living and working in Kansas. They all participate in very active, healthy lifestyles and enjoy family vacations together, such as their trips to Banff, Sweden and Hawaii. RE/MAX South Coast is the only RE/MAX office within a 100 mile north and south radius of the Coos Bay/North Bend. This is a very special location, with not only big fishing and forestry industries, but also the Oregon Dune area (the only and largest area in the USA) which provides a huge tourist market and retirement opportunity. RE/MAX, as the most successful leader of real estate companies, globally as well nationally, is able to provide all the real estate services to brokers as well as buyers and sellers that are needed. Dave Leniger, owner of RE/MAX gave me a"100% Award" at the National Conference in Las Vegas, March 2015. Proud to get honored by my company for my work in 2014 in our first year.